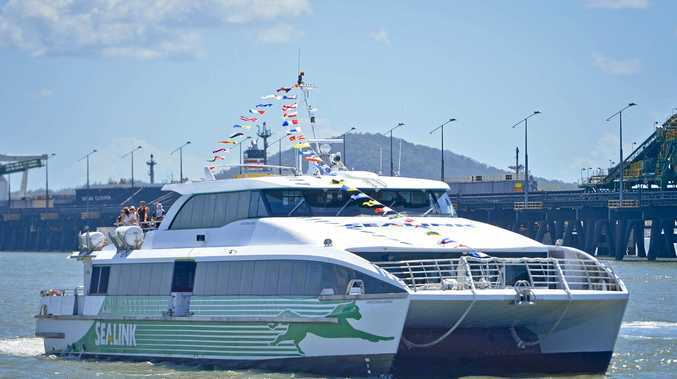 THREE 400-passenger EnviroCat catamarans that used to ferry workers between the mainland and Curtis Island's LNG plants have been given new lives interstate and overseas. SeaLink Gladstone, at the time known as Transit Systems Marine, commissioned five of the 35m Capricornian class vessels specifically for Curtis Island after being awarded two of the three passenger ferry contracts to service the island's LNG projects in 2011. But as construction on the plants wound down, the ferries were found to be "surplus to requirements". "The end design of the vessels was key to the long-term viability of these assets and has allowed for the vessels to be deployed to other operations," he said. "There's also a third one which SeaLink themselves, under the Captain Cook brand, operate in Sydney Harbour," Mr Mitchell said. "The (construction) projects have finished, however we've picked up the operational projects for all three plants on the island," Mr Mitchell said. 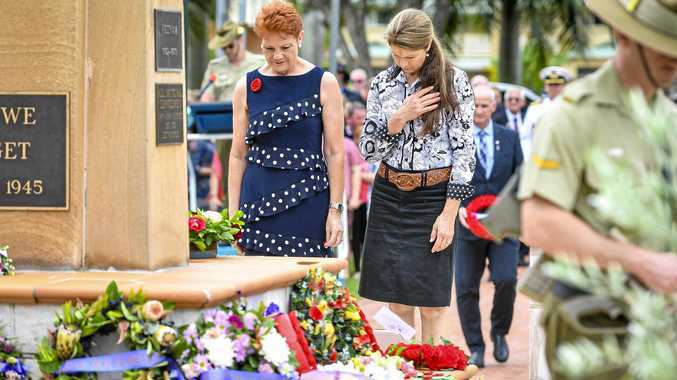 "These contracts are long-term contracts, ensuring Sealink will have an ongoing presence in Gladstone for the foreseeable future," Rob Mitchell said. Gladstone's Transit Systems Marine was acquired by SeaLink in November 2015 for $125 million. At the time SeaLink's managing director Jeff Ellison described it as a major opportunity for the company to crystallise its growth strategy.